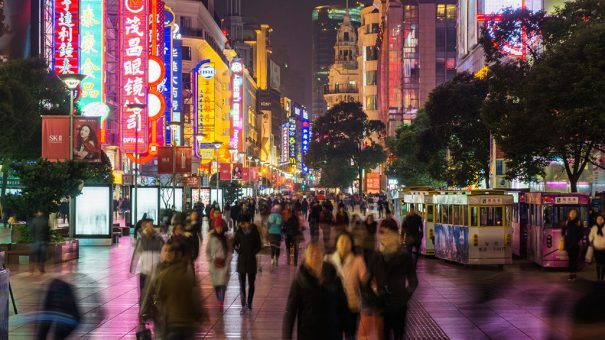 Biotech companies see China as one of the biggest healthcare opportunities, but would need partnerships before approaching the market, a new report suggests. The joint poll by management consultants L.E.K and US trade body the Biotechnology Innovation Organization (BIO) found 86% of biopharma firms are interested in China but three-quarters do not want to enter the market alone. Instead they would want to partner with a Chinese firm or one from outside China that had made inroads there, according to the Heading East: Biopharma International Expansion to China and Asia report. Drug regulatory reform, pro-biotech trends, new intellectual property rights protection and increased public and private investment within China are contributing to the Chinese market’s attractiveness, the report stated. The findings added data on the huge growth in spending on prescriptions in China. In 2017, the market value was $123 billion and is expected to reach $160 billion by 2022. China is expected to contribute $37 billion, or 13%, of overall global prescription growth over the next five years, according to L.E.K.’s analysis of IQVIA data. Supporting that trend the report points to biotech firms Kite (now owned by Gilead) and Juno (now Celgene), each of which opted for joint ventures in China, with Fosun in 2017 and WuXiAppTec in 2016, respectively. The L.E.K. survey was conducted during early 2018 and included 88 qualified responses, completed by senior executives from biotech firms of all sizes from the US, Europe and Asia.